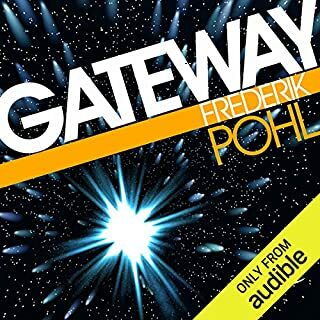 In 1977 Frederik Pohl stunned the science-fiction world with the publication of Gateway, one of the most brilliantly entertaining SF novels of all time. Gateway was a best seller and won science fiction's triple crown: the Hugo, Nebula, and John W. Campbell Memorial awards for best novel. 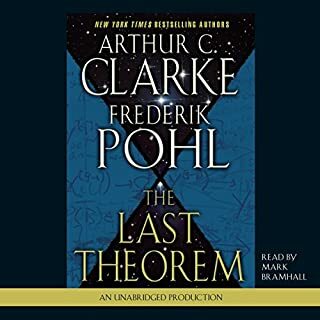 Now, more than 25 years later, Pohl has completed a new novel set in the Gateway universe. The Boy Who Would Live Forever has a sense of wonder and excitement that will satisfy those who loved Gateway and will delight new listeners as well. In Gateway, long after the alien Heechee abandoned their space-station, Gateway (as humans dubbed it) allowed humans to explore new worlds. The Heechee, alarmed by the alien Kugel whose goal was to destroy all organic lifeforms, had already retreated to the galactic core, where they now lived in peace. 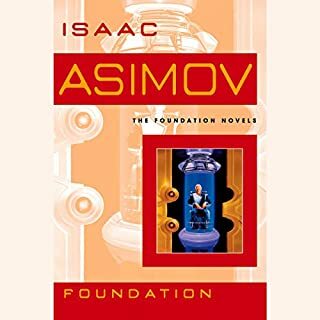 Now, in The Boy Who Would Live Forever, humans with dreams of life among the stars are joining the Heechee at the core, to live there along with those humans and Heechee whose physical bodies have died but have had their minds stored in electronic memory so that their wisdom passes down through the ages . Their peace is threatened by the Kugel, who may yet attack the core. 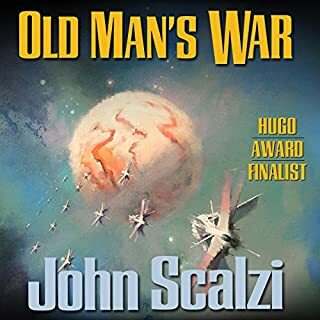 But a much greater threat is the human Wan Enrique Santos-Smith, whose blind loathing of the Heechee fuels an insane desire to destroy them and, incidentally, every living being in the galaxy. Stan and Estrella, two young people from Earth, went to Gateway looking for adventure, and found each other. They settle among the Heechee on Forested Planet of Warm Old Star Twenty-Four, never suspecting that they may be the last best hope to save the galaxy. But with allies like Gelle-Klara Moynlin (one of the galaxy's richest women, who isn't content to just have money, but wants to use her wealth for good) and machine mind Marc Antony (a wonderful chef to thousands of living and stored clients), they are destined to contend with Wan's terrible plan. Frederik Pohl has woven together the lives of these and other memorable characters to create a masterful new novel. 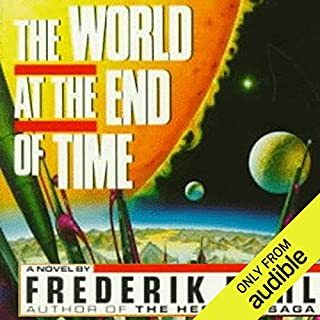 ©2004 Frederik Pohl (P)2012 Audible, Inc.
We discover a place where time comes 'almost' to a standstill, relative to earth. Fred Pohl sets up a story the long way, with a lot of character development. It can drag, but it is worth it when all the disparate pieces of the story come together. Of course. 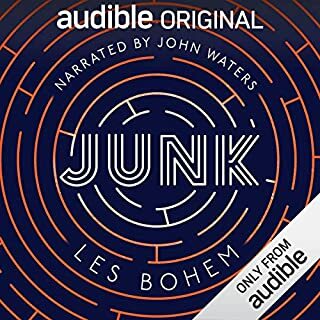 This is the only Pohl novel I read or listened to in audiobook form that I did not find extremely interesting. This novel is interesing, but it's not quite up to par with the others Heechee Saga novels. 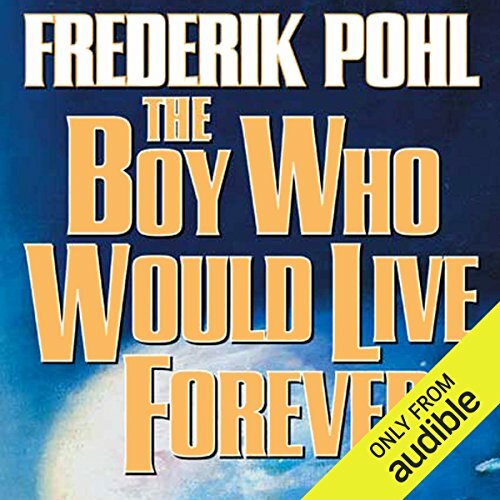 If you’ve listened to books by Frederik Pohl before, how does this one compare? This novel continues Pohl's narrative style of interspersing first person and sometimes third person narratives within the same structure. I have been on two minds on this style since I first read one of his novels. When he does it, it simply "works". I give him much credit for making a difficult narrative structure work, repeatedly. However, each time I wonder if this novel would only be that much better had he stuck with third person limited. The other novels all featured a single main plot line, with a few interesting story arcs gravitating around that main plot line. This novel breaks that by putting together seemingly unrelated sections. This too could result in something interesting with a surprise ending that unifies what before seemed completely unrelated plots. But I don't think that can work here due to the length of the novel, and the only point where it became possible to start merging these plot lines. Oliver Wyman is an excellent narrator. I have purchased books because the publisher contracted his voice talent. Did The Boy Who Would Live Forever inspire you to do anything? It's a good novel. Not bad. But not great either. It's not on the order of Gateway, or any of the subsequent novels in that fictional world. I often find the mischaracterization of religious folk a bit grating that occurs relatively frequently these days in the SF world. It bugs me when an author creates a character who is nothing more thana caricature cobbled together from slurs, epithets, and base accusations by people who don't like folk of one religious denomination or another. It cheapens the rest of the novel when the author puts so much more work into bring to life his other characters. Here he has a main character who is well-rounded and believable. Then we have a minister who is more or less a caricature. There was nothing real or believable about him. Puts me asleep listening to Pohl going on and on in detail describing food dishes. Or describing the decisions made by the richest people in the universe. If you could play editor, what scene or scenes would you have cut from The Boy Who Would Live Forever? I was a bit disappointed by this final book in the Gateway series. However, it's still a good read and an excellent series. The performance throughout the series is excellent. This novel jumps around way too much. Seems just like an anthology of heechee short stories strung together by a common thread. I found myself wanting it to be over. I generally like Frederick Pohl, and I liked the other heechee novels, especially at the start, but this one seems disjointed and boring. It is like a long soap opera with no action and no plot. More like a way for Pohl to preach his world views to his readers, disguised as a novel.